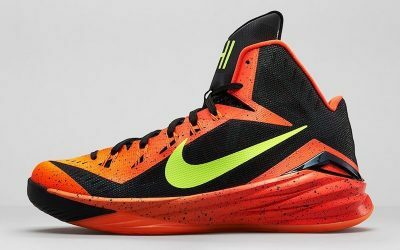 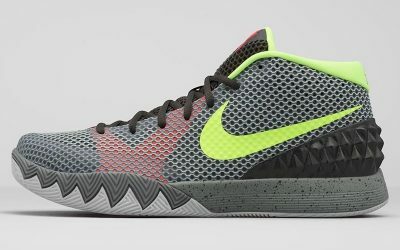 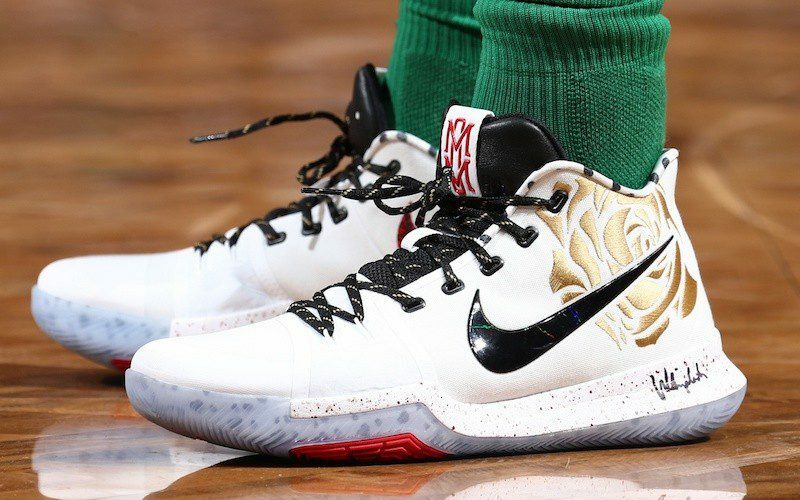 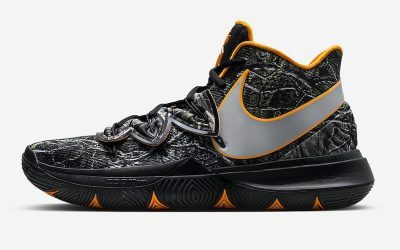 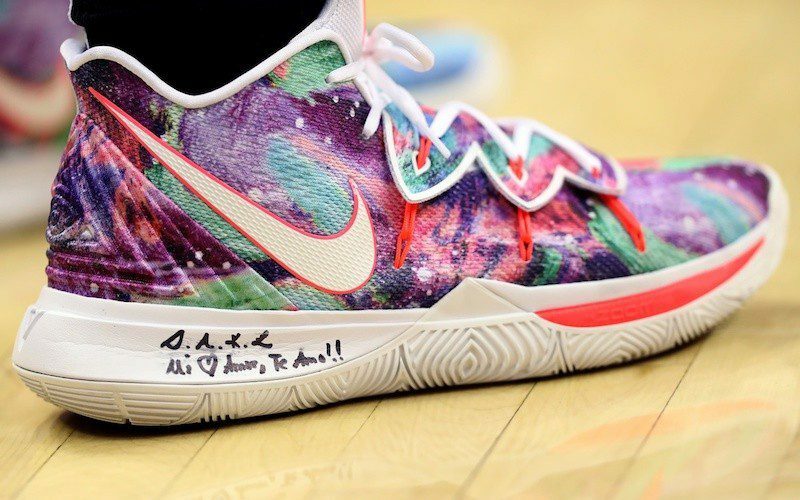 Kyrie Irving’s signature shoe, the Nike Kyrie, dropped in late 2014 when Irving was a 4th year player and already an established star. 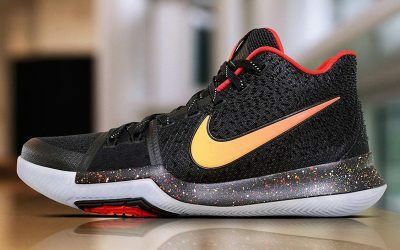 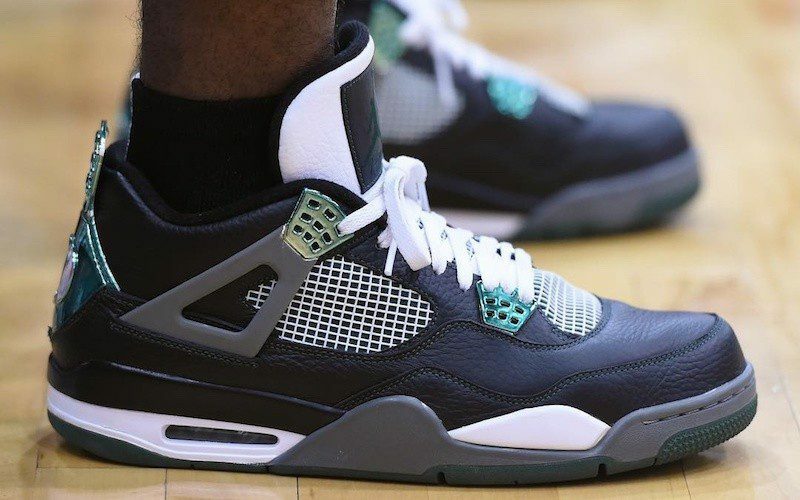 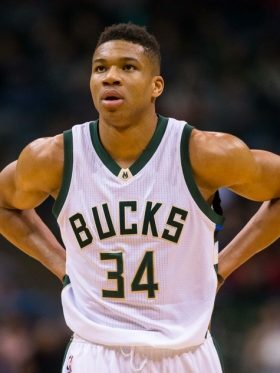 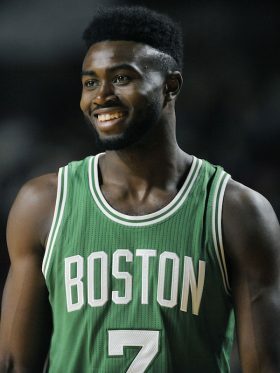 He was the 20th player to get a signature shoe with Nike, but the first one since Kevin Durant, whose shoe the Nike KD debuted in 2007. 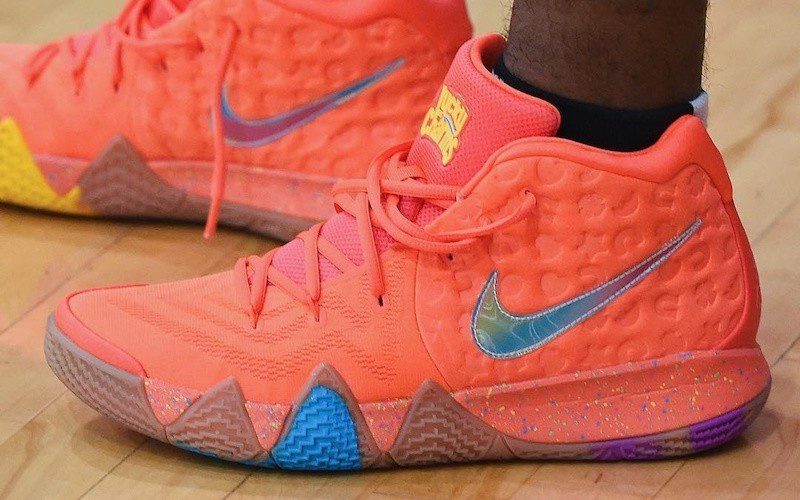 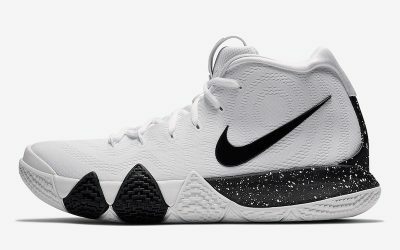 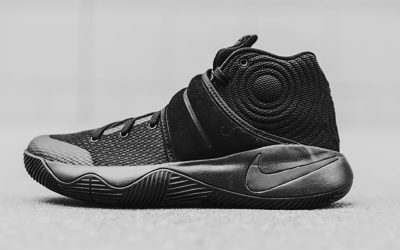 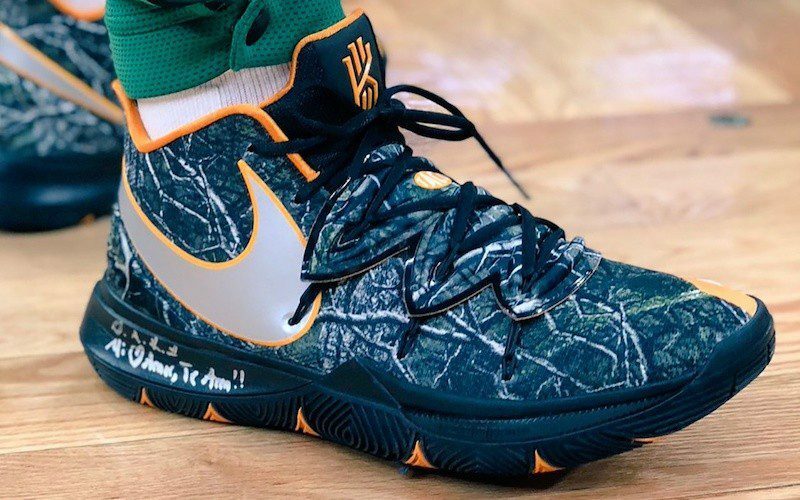 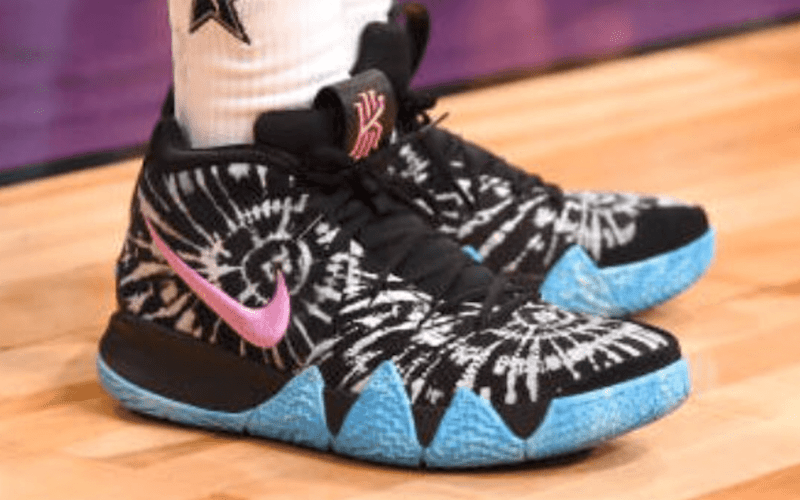 The Kyrie line has already proved quite popular in the NBA, with a growing number of players opting for it as their primary game time shoe.